Located in the heart of Kurashiki, this hostel is within a 10-minute walk of Mitsui Outlet Park Kurashiki and Ohara Museum of Art. Muscat Stadium and Kibitsu Shrine are also within 9 mi (15 km). Okayama Kurashiki Station is only a 5-minute walk. 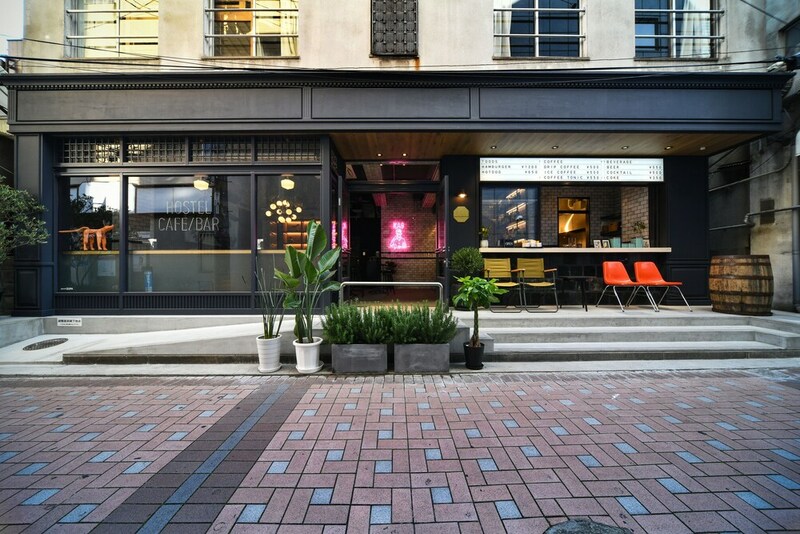 This hostel features a bar/lounge, a coffee shop/café, and laundry facilities. WiFi in public areas is free. The hostel offers a coffee shop/café. A bar/lounge is on site where guests can unwind with a drink. Wireless Internet access is complimentary.